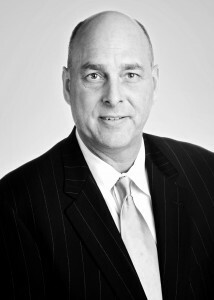 Mark Sandmann came to Hill Hill Carter to join the firm’s national health insurance recovery practice by heading the Kentucky office’s pharmaceutical fraud and antitrust division. He will also be representing local, regional and national health insurers in mass tort litigation throughout the country. Mark earned his B.A. in Political Science and International Relations from the University of Missouri and received his J.D. from the Syracuse University College of Law.